When you need to hire a professional to complete a painting project, you may not know where to turn. 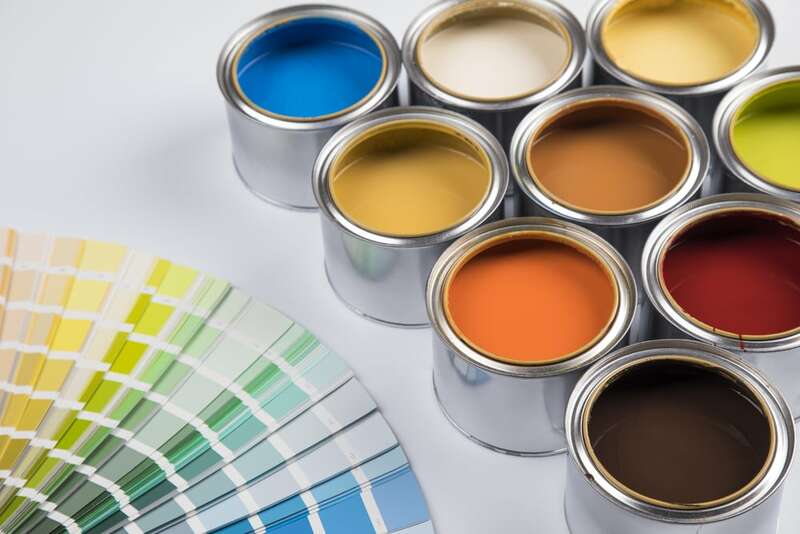 While there are likely many qualified painting contractors in your area, finding them and determining which one is right for the job is not always easy. Instead of attempting the paint project on your own, use the following steps to locate a painting professional. The first place to start your search for a professional painter is the people that you know. Ask around for referrals from friends, co-workers, and family members. You may know someone who has recently hired a painter. You may also get a referral from people who regularly work with painting contractors. For example, real estate agents and property developers likely have a short list of qualified painters that they typically hire when renovating properties. When you ask people for a referral, find out whether they were satisfied with the results. If they were unhappy with the paint job, you know to avoid that painter. As you gather referrals, begin compiling a list. Write down the name and contact information of the painters that people recommend. After exhausting your personal connections, the next place to search for a painting professional is the internet. There are two primary options for searching for painters online. You can either perform a standard search query through a popular search engine or you can search on social media. When using a search engine, you should not need to enter your location. Simply search for painting contractors and pay attention to the first page of results. The listings on the first page are often the most reputable painters in your area. You can also search on social media. Nearly every business or contractor maintains a social media presence to help attract customers. Social media platforms typically include a search feature, which works just the same as a search engine. Search your favorite social media site for local painting contractors. Review the first ten or so listings that appear in the search. Continue to add more names to your list of potential painters. Along with business details and contact information for the painter, you may find photos of their past projects. You should also look at the comments on their social media profile from past customers. While one or two negative comments may not mean much, a series of negative responses may indicate that the painter is not your best option. After asking for referrals, searching online, and searching on social media, you should have a list of local painters for your paint project. To narrow down the list, search online for customer reviews or feedback. You may also search the Better Business Bureau website for negative comments. These are the best ways to locate a dependable painter in your area. However, before hiring a painter, remember to compare price estimates from several painters.